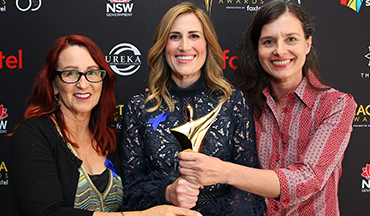 ENTRIES NOW OPEN | Have an idea for a short film that is ‘Forever Unexpected’? 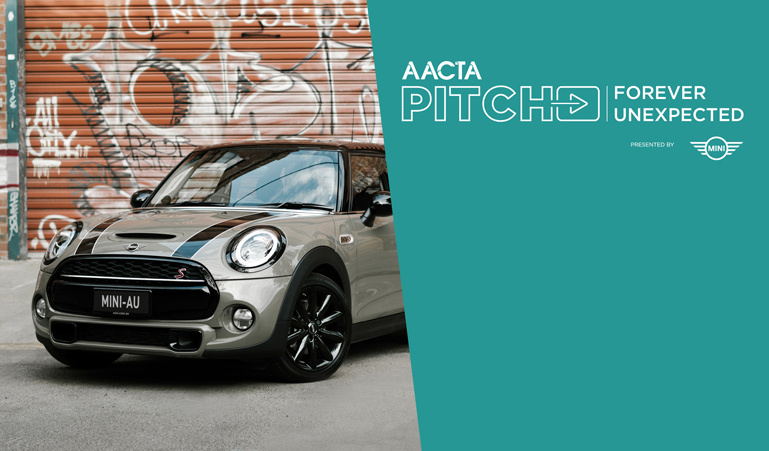 AACTA and MINI are giving you the chance to win $5,000 cash plus $15,000 to bring your short film idea to life! 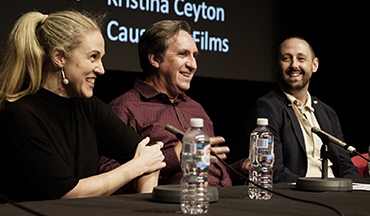 Join AFI | AACTA for an exclusive and complimentary preview Q&A screening of 2040 in Sydney and Melbourne. 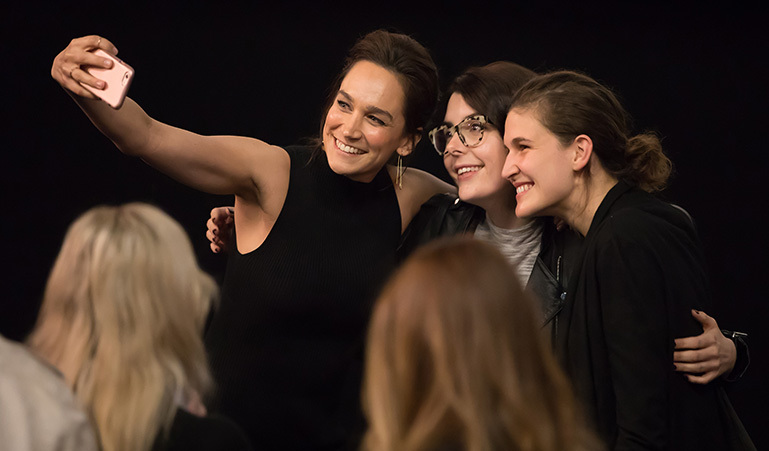 Become a member from just $70 and receive complimentary access to over 150 year-round events including masterclasses, panel discussions, film and TV previews, cast and crew Q&As, plus much more! 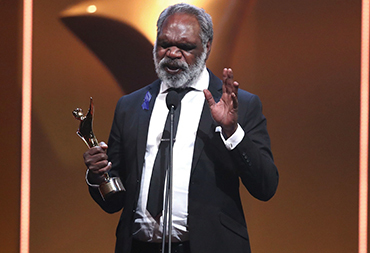 2018 AACTA Awards The winners for the 2018 AACTA Awards presented by Foxtel were announced across two star-studded events in Sydney in December. 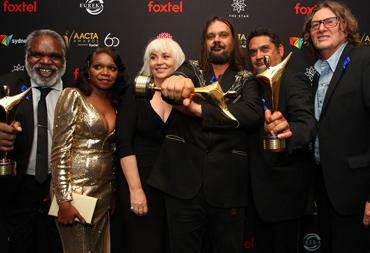 View all the winners and nominees here. 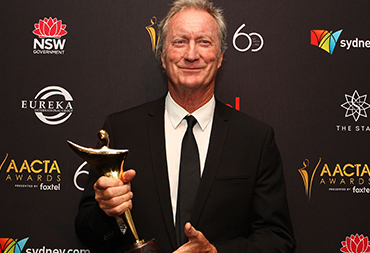 Longford Lyell Award Acclaimed Australian actor Bryan Brown received Australia’s top screen honour, the Longford Lyell Award, at the 2018 AACTA Awards Ceremony presented by Foxtel in December.